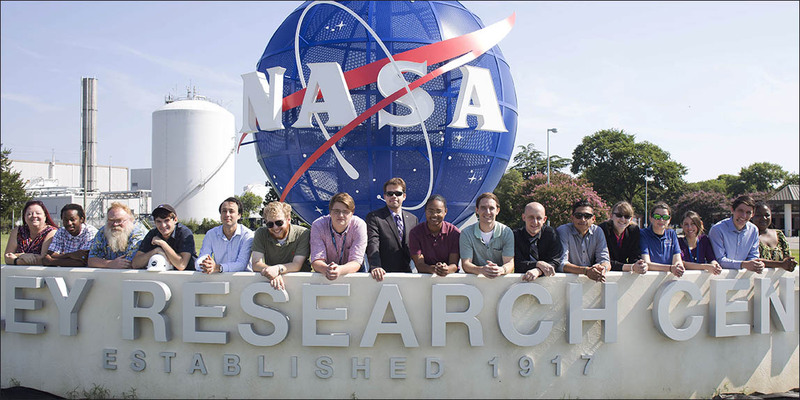 Click here for NASA Research Experience Project Descriptions. 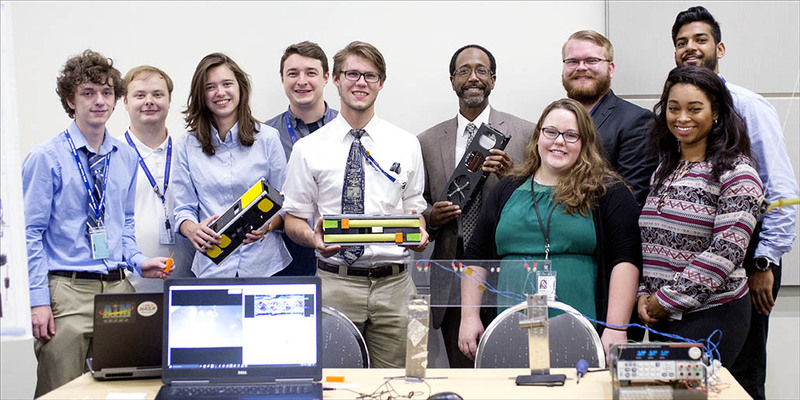 Virginia Space Grant Consortium is partnering with NASA Langley Research Center in Hampton and NASA Wallops Flight Facility on Virginia’s Eastern Shore to provide hands-on research experience opportunities for at least 23 Virginia Community College students during summer 2019. 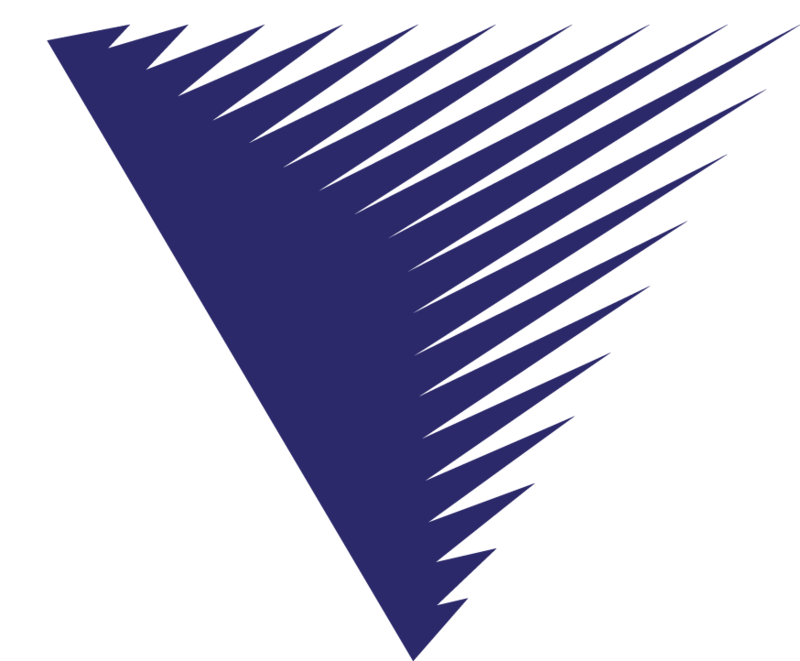 These paid opportunities will be identified by both NASA Centers with current Center missions and projects that are at a point which would maximize hands-on engagement of the students at project critical stages, while inspiring students, teaching them the nature of project work, communications and teamwork, and providing strong exposure to a wide range of technical and scientific career paths. 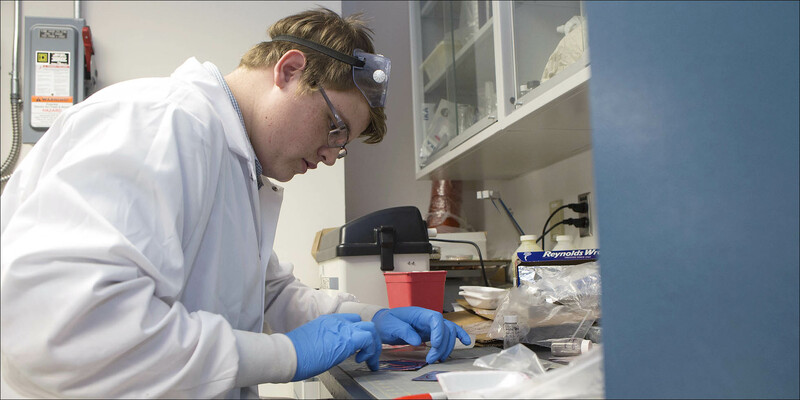 Student researchers will work with NASA research advisors on the designated research project over the course of a 10 week, 40-hour- per-week, summer research experience. Students will receive a $5,000 stipend. Application packages are due February 26, 2019. For Wallops applicants, please note the nearest medical facility is 45 minutes to one hour away. Wallops applicants should plan to bring a vehicle if selected. NOTE: Students are responsible for housing and transportation. Possible housing suggestions may be provided upon request. Important: All selected applicants will have a security background check. • Students pursuing a STEM technician track are highly encouraged to apply. 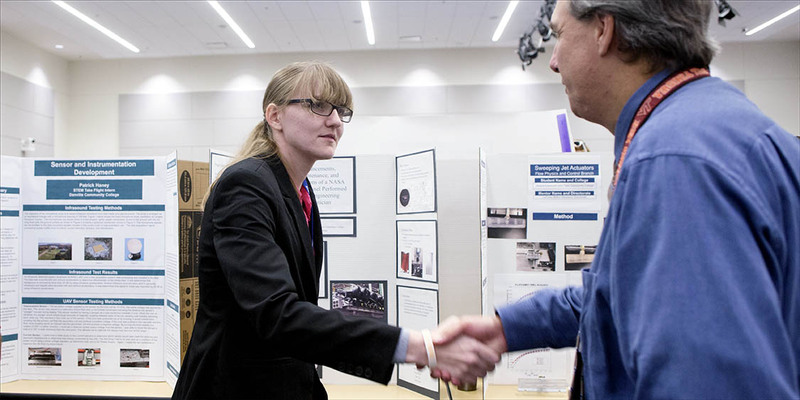 VSGC is interested in supporting and assisting students in completing degrees in STEM. If you are interested in these opportunities and have a specific or unique situation, please contact us to discuss your eligibility. All eligible students, including underrepresented groups and females, are encouraged to apply.